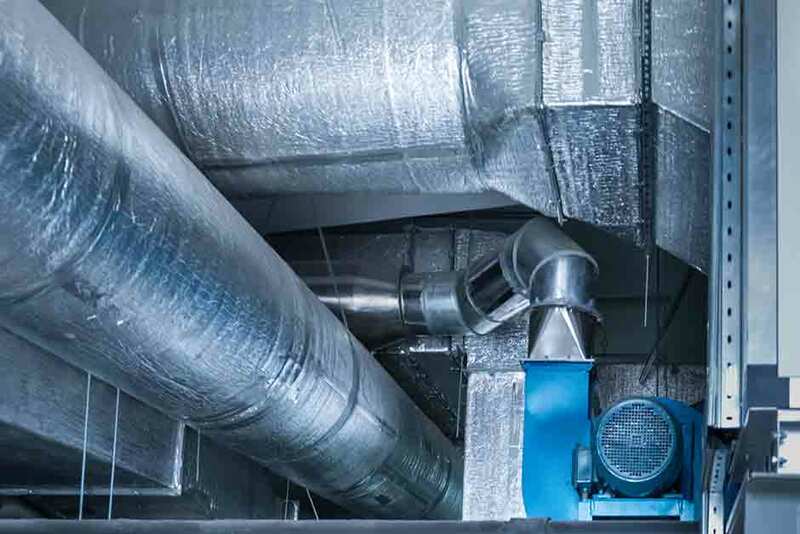 Ensure your air ducts are properly cleaned according to high National Air Duct Cleaning Association (NADCA) standards, by certified and background-checked COIT technicians. 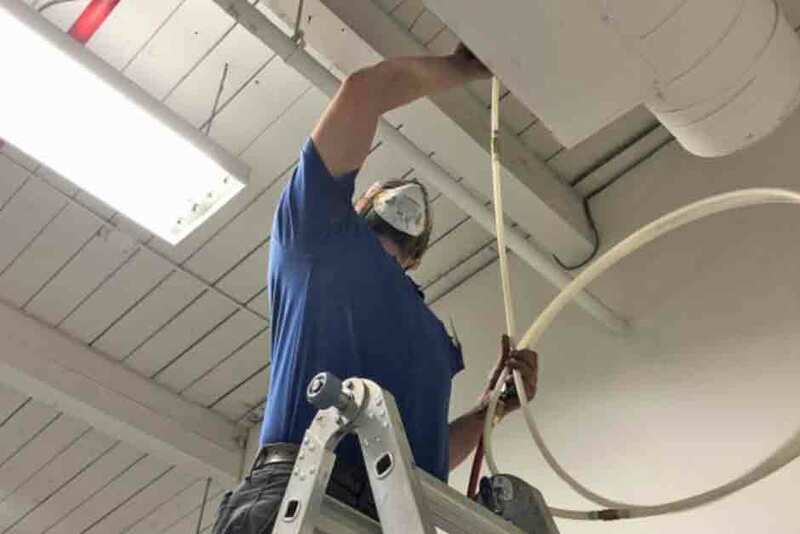 COIT’s certified, background-checked service technicians are thoroughly trained to meet the high industry standards of the National Air Duct Cleaning Association (NADCA). Using our state-of-the-art HEPA vacuum system and High Pressure Air Sweep. We transfer harmful air duct pollutants into a contained filtration system where they can’t impact your environment. 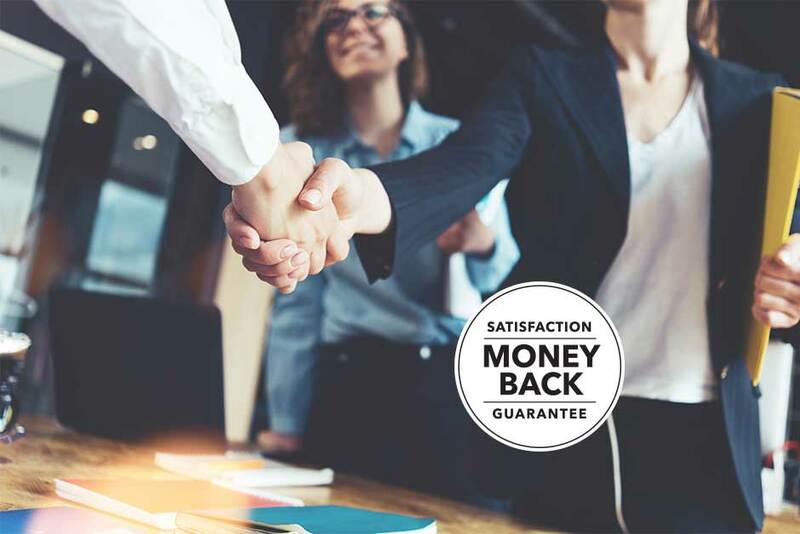 Take advantage of competitive pricing and discounts while seeing the best results from your commercial duct cleaning services.